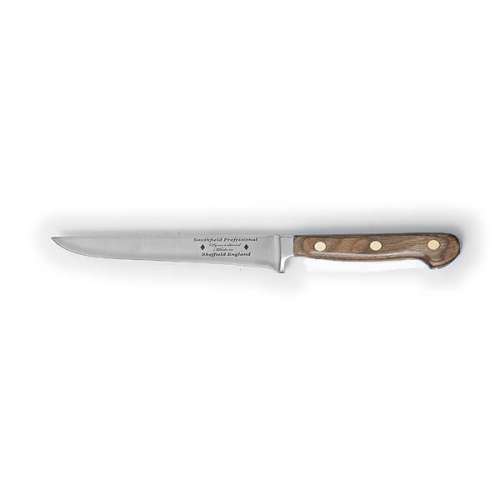 This was the first, original steak knife produced in Sheffield and it has certainly carried the torch through the years. 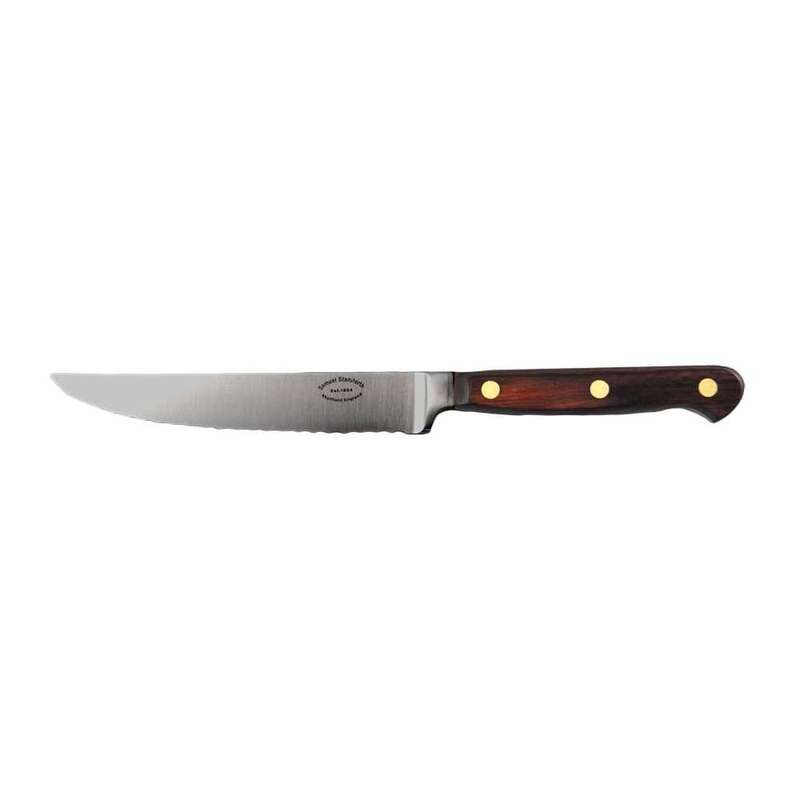 With high carbon 420 stainless steel nothing on your plate is a match for this steak knife, will easily slice through the toughest of meats. 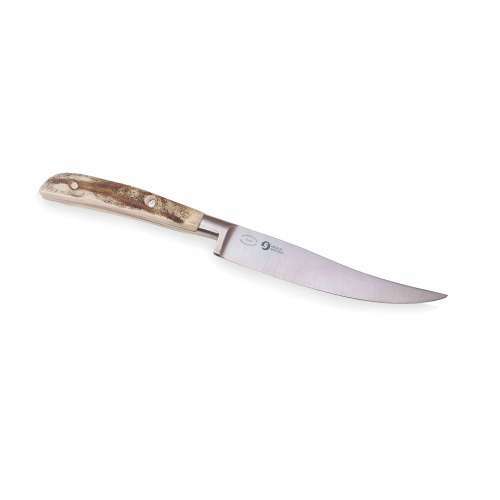 The traditional Sheffield steak knife design that has lit up our dinner tables longer than we can remember. 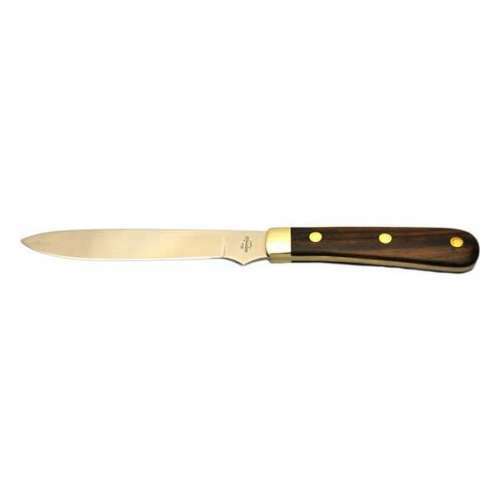 This was the first, original steak knife produced in Sheffield and it has certainly carried the torch through the years. 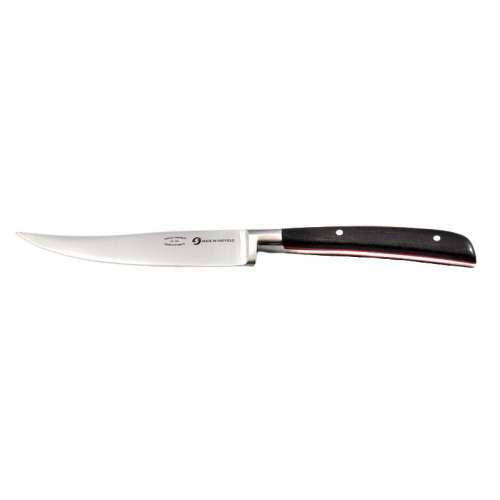 With high carbon 420 stainless steel nothing on your plate is a match for this knife, will easily slice through the toughest of meats. 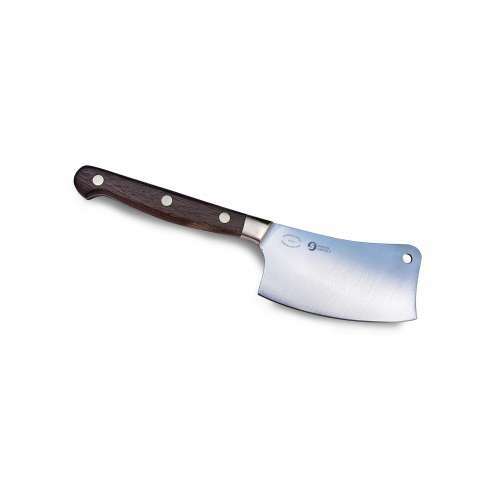 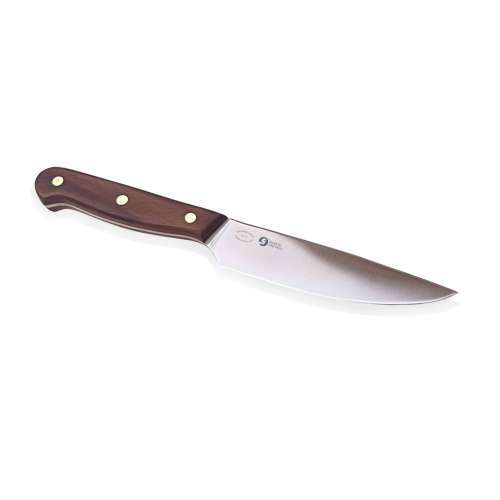 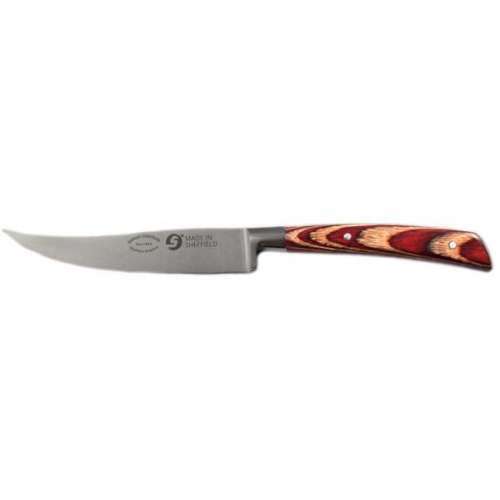 Made complete with traditional rosewood handle that is both stunning and practical. 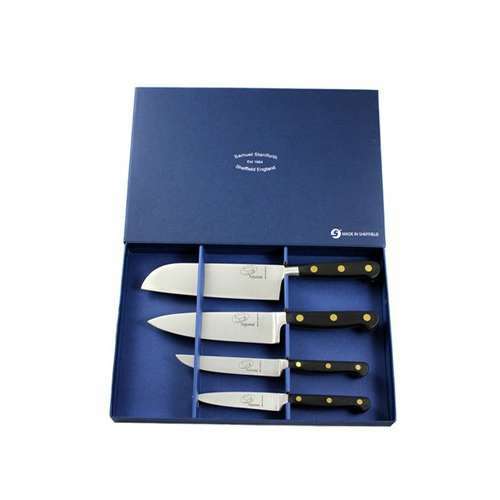 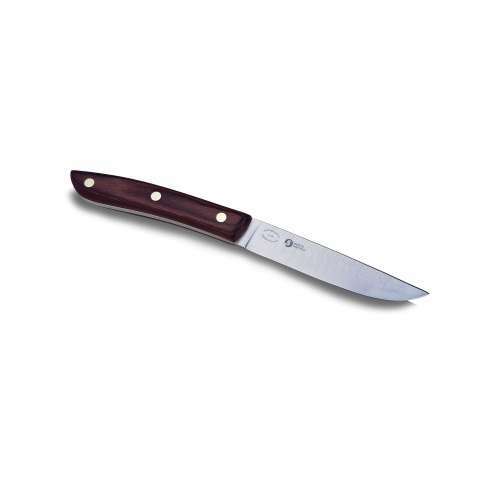 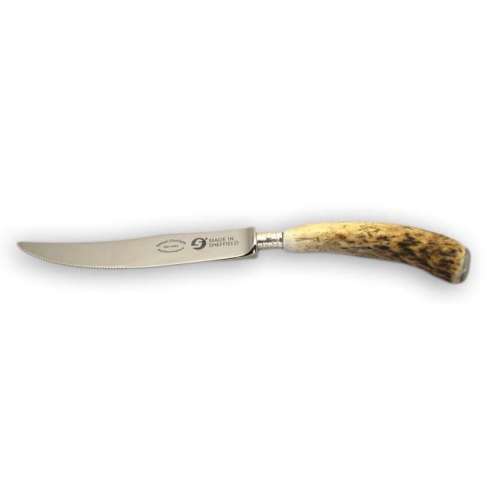 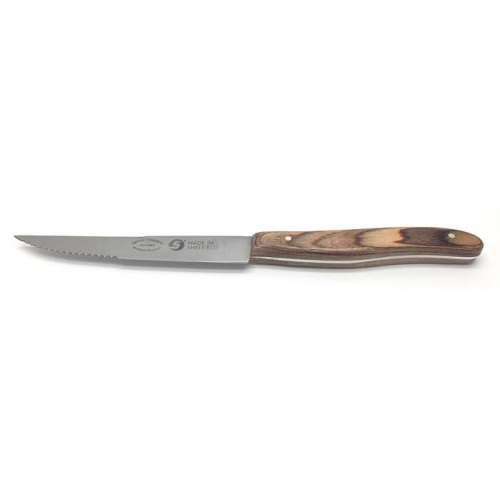 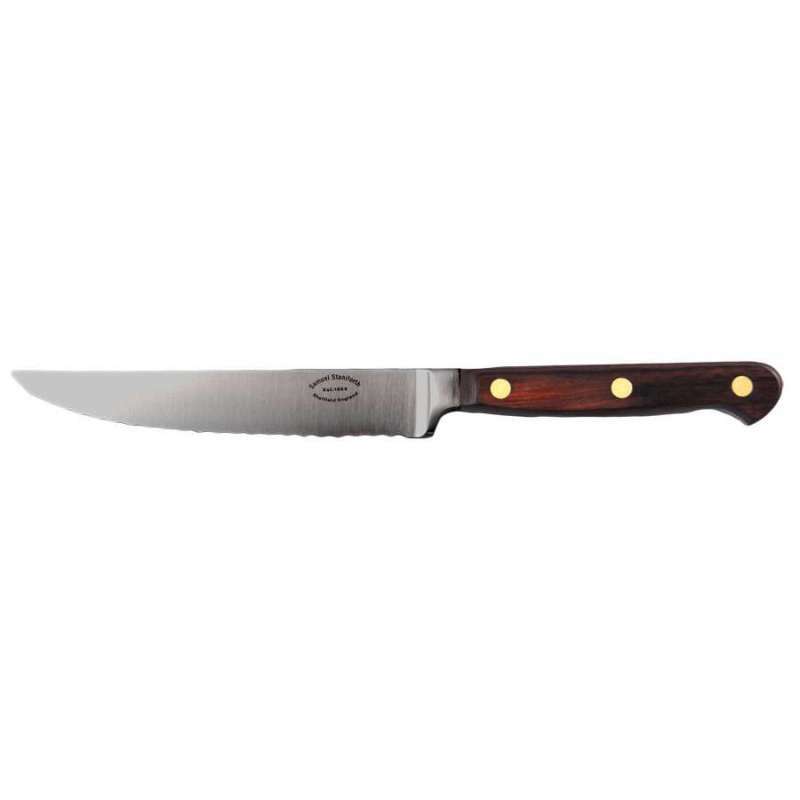 The 'classic' steak knife can come with either a plain or serrated edge.